Free Shipping Included! 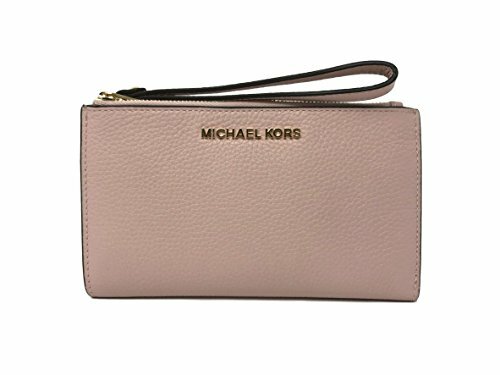 Michael Kors Jet Set Travel Double Zip Leather Wristlet Wallet in Blossom by Michael Kors at Mas Fashion. Hurry! Limited time offer. Offer valid only while supplies last.